How to Add your facebook fan page social RSS to your blog. 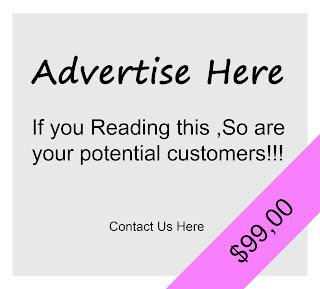 This feature is a hidden feature that bloggers dont know about so im here to help you learn and gain more traffic to you blog this will monetize your blog even more due to social networks integrated to your blog. 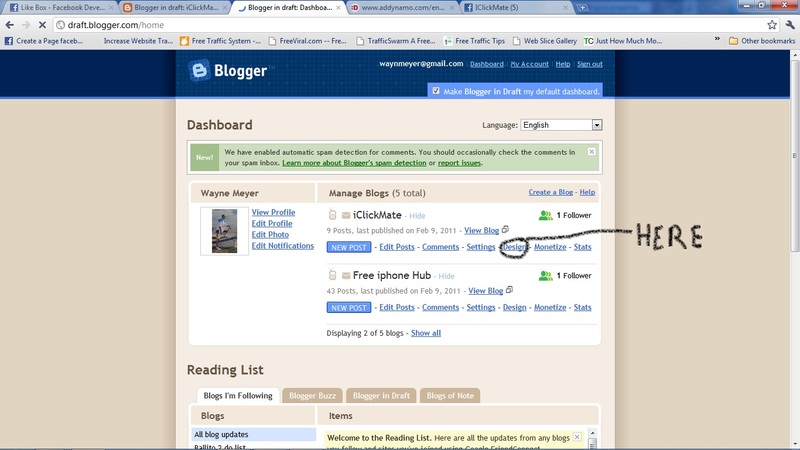 Please follow the below steps to get you fan page to your blog. 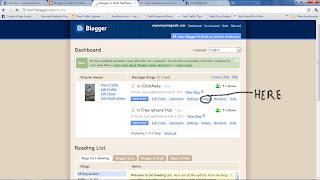 however if you just searched this page and landed here and you dont have Social RSS click HERE first before continuing with this blog, you need social RSS to complete this tutorial. 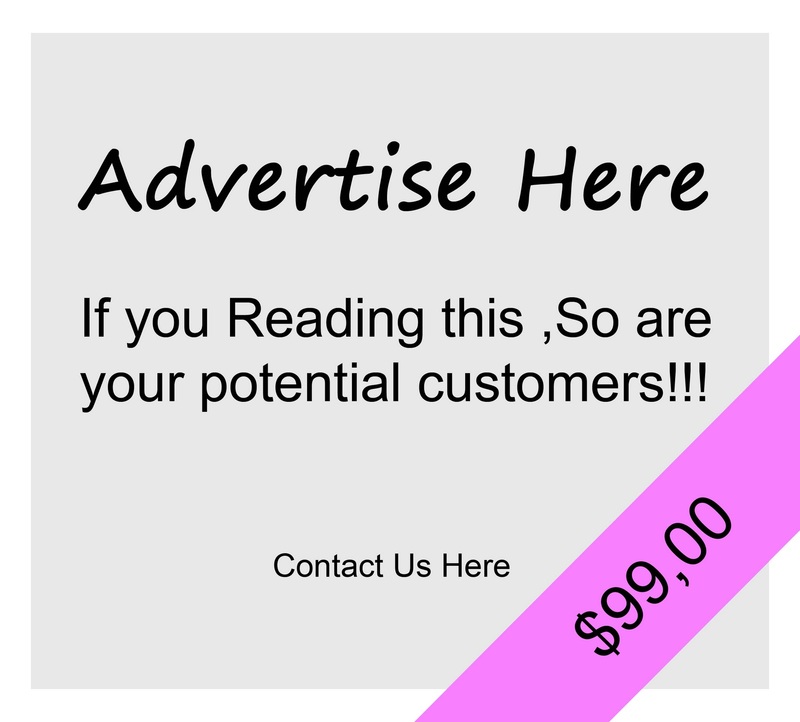 if you dont have a facebook fan page and would like one to Monetize you blog please follow this blog HERE its all FREE to get your fan page. 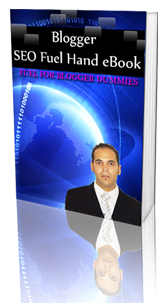 and if you dont have feedburner then first follow this blog HERE to get feedburner running its all FREE. 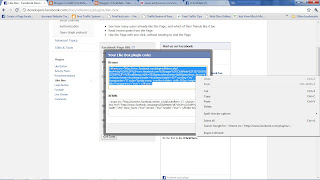 Now that we have all the above done we would ultimately like our webpages to have a facebook fan page social RSS feed to allow traffic that comes to our blogs to follow us on facebook. 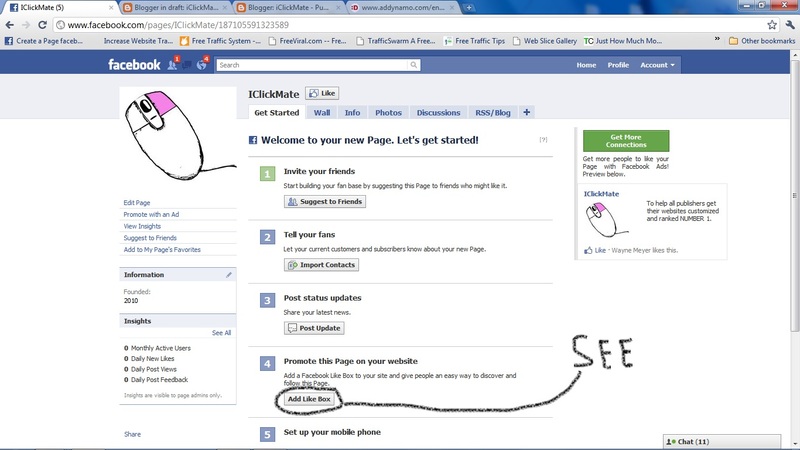 step 1- go to your fan page, to do this login to your facebook account then click on ads and pages. see below image. 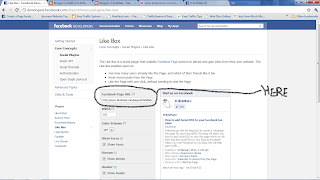 step 3- you will be taken to the page below, and will need to get your fan page URL and paste it into the box provided. 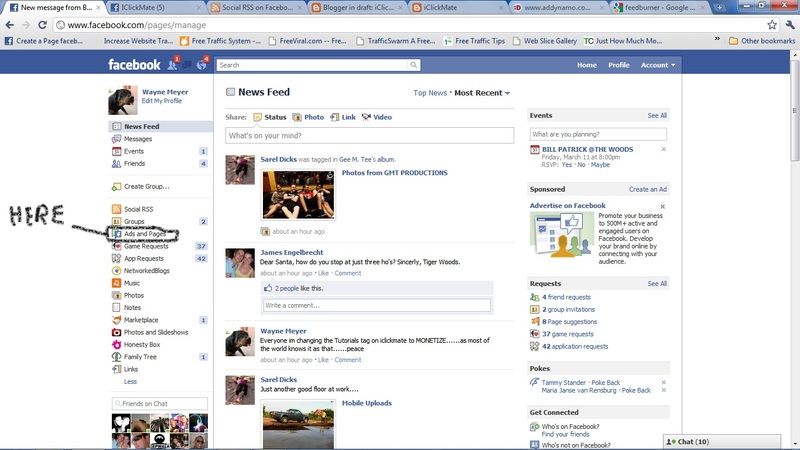 So to get this page URL go open a new window on your internet browser whilst kepping this one open. 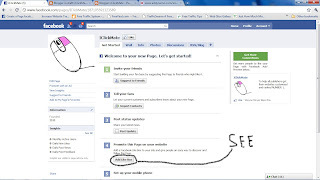 log on to you facebook page and follow step 1 again. 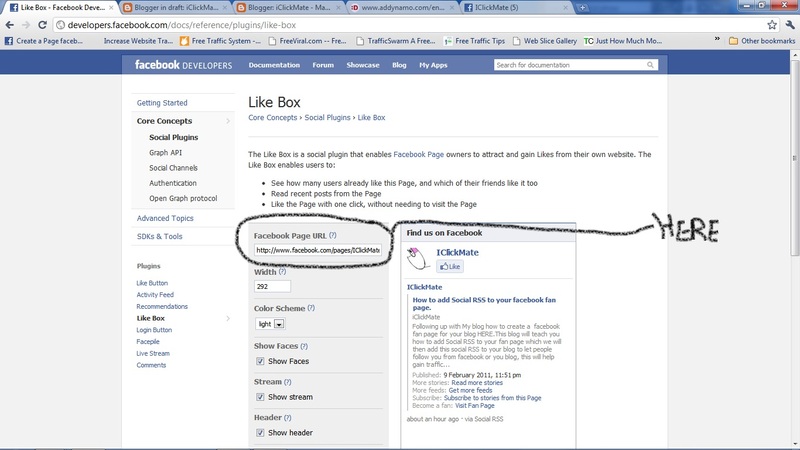 Now copy the URL/internet address at the top of the browser and open the other browser page you are on labled "like box-facebook DEV" and paste it into that space provided named "Facebook page URL" if you need to then you can adjust the colour to light or dark in the options below. 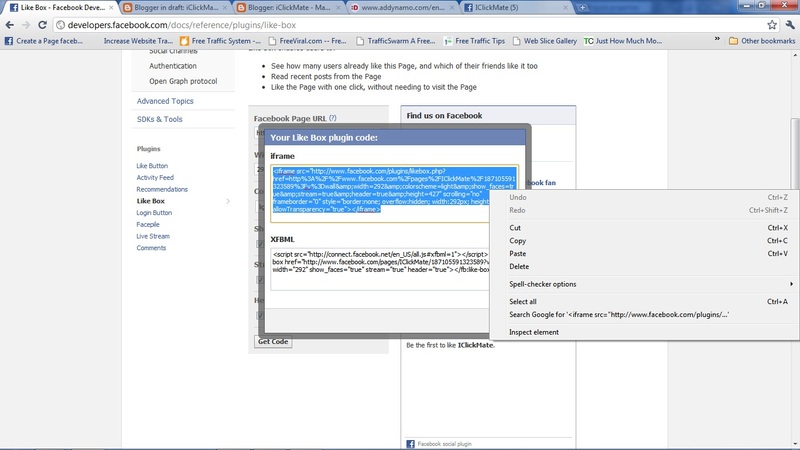 step 4- click get code, then copy the "iframe" code. 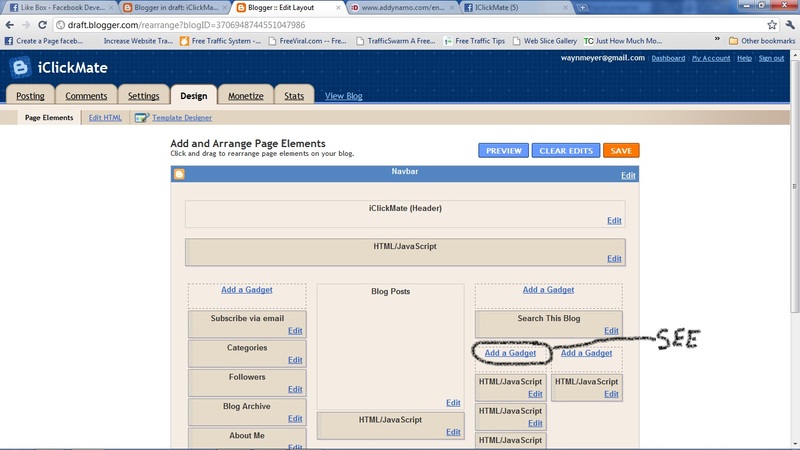 step 5- open your blogger dashboard and click on design. see below! 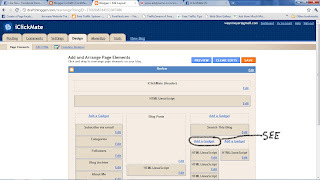 step 6- click on "add gadget" like i have on my picture below, depending on where you would like this FEED on your blog/webpage.